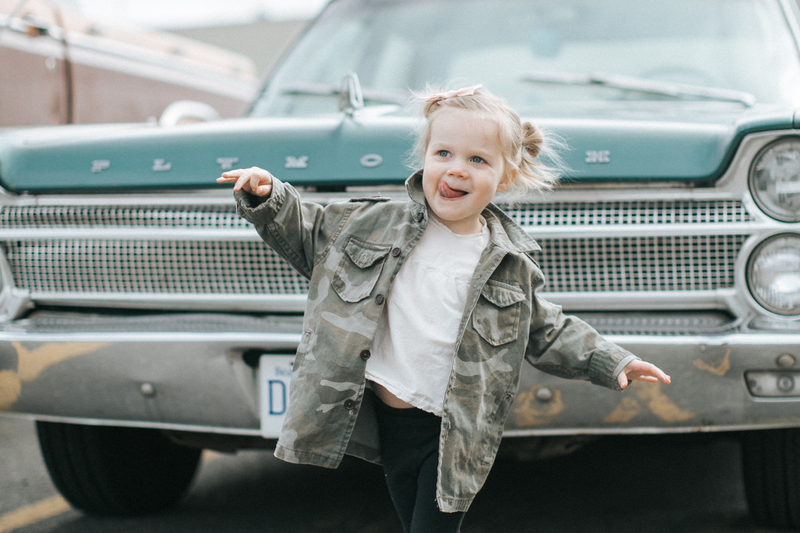 Travelling with kids is an art form… It takes planning and equipment. Before we left for Mexico I was a bit of the classic frazzled wife trying to get everything organized with a long do list. 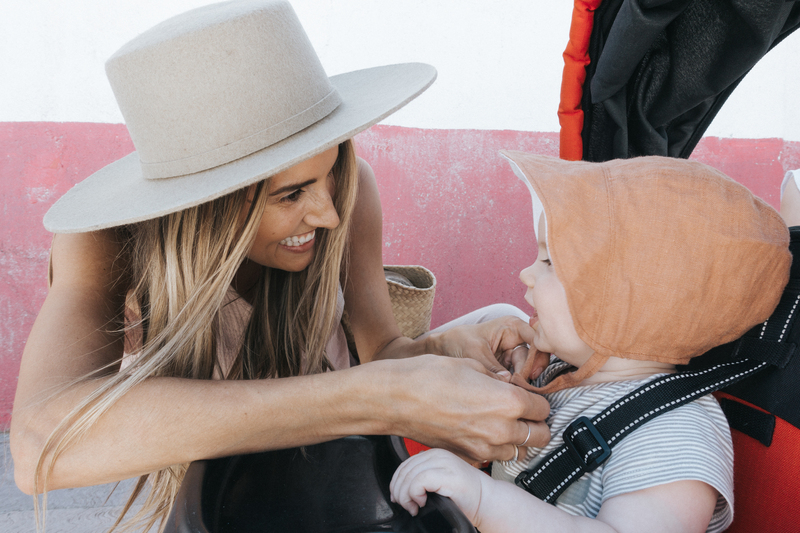 One of the things that was most important to me was picking up a stroller that would be convenient for travelling. 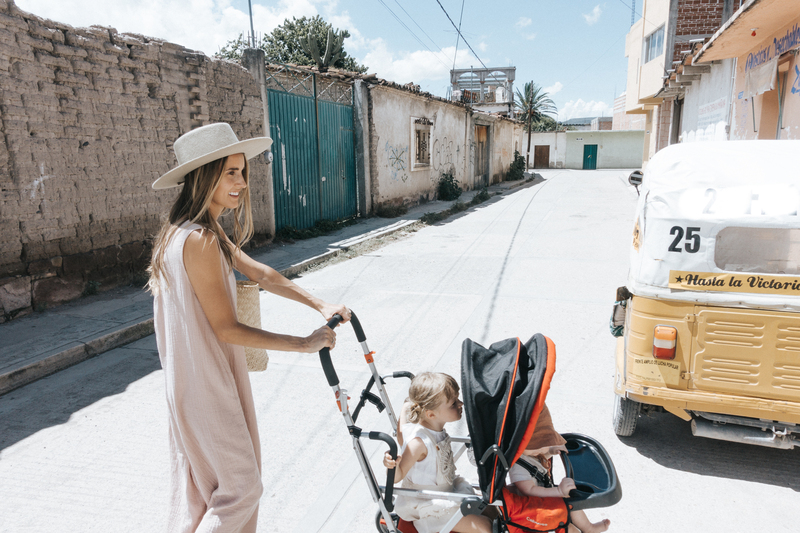 A friend of mine told me about this isofix travel system that she got before she went on vacation, and this got me thinking that I too needed a new stroller for the kids. We already have two strollers at home; a single & a double, but neither of them fold up small and the double is quite heavy. So I wanted something more compact & light but we really didn’t want to spend money on one more thing for the trip. Whenever I’m searching for baby gear I almost always look for used items first. Kijiji is a great resource in Canada for used items for pick up locally, I tend to go for used before new mainly because of the price. When kids outgrow gear so quickly it seems wasteful to spend the extra money on something new when you can likely find it in good enough condition used. It’s also always more environmentally responsible to purchase second hand. 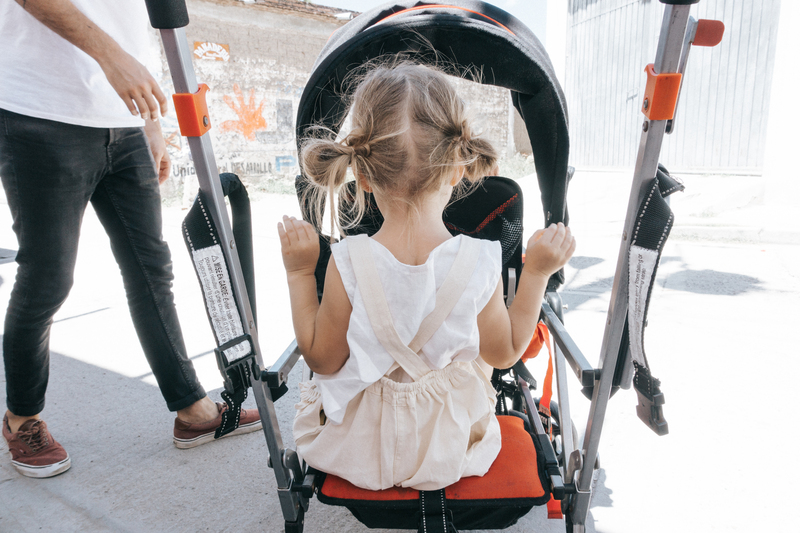 I did my research on the top reviewed travel strollers and decided that the Joovy Caboose would be a perfect fit, and it has been! 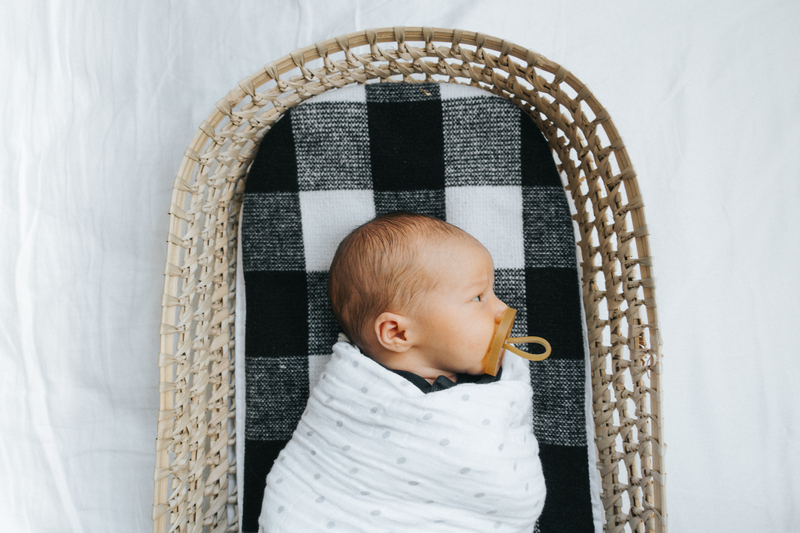 It folds up like an umbrella stroller, has one forward facing seat with a tray, a back seat for an older child to face forward or backward, and a standing board on the back which is great for Poppy so that she can just get on and off by herself. I was so relieved when I found this stroller listed on Kijiji for $30 in our area, Score! We called the person and picked it up the next day. When you have a daunting to do list, making the tasks simple like that takes a weight off. 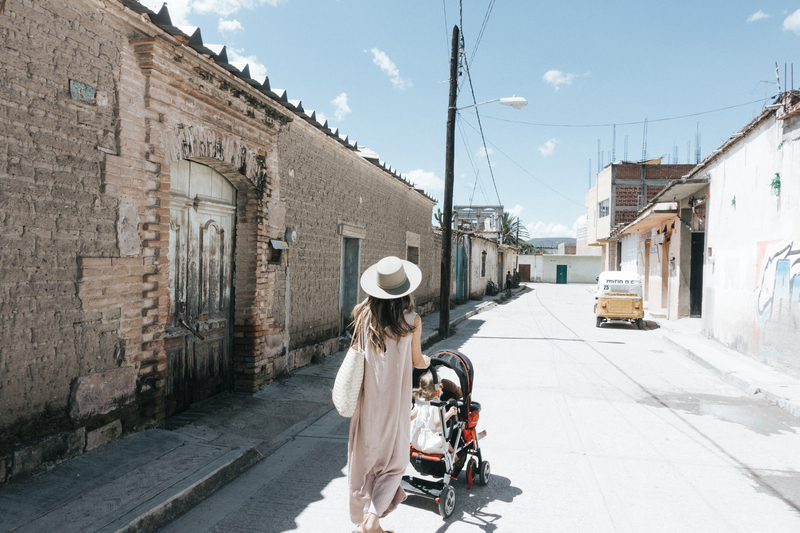 I’m so thankful to have Kijiji as an online resource to be able to save money and find what we need because it really does make it more realistic for us to travel as a family. 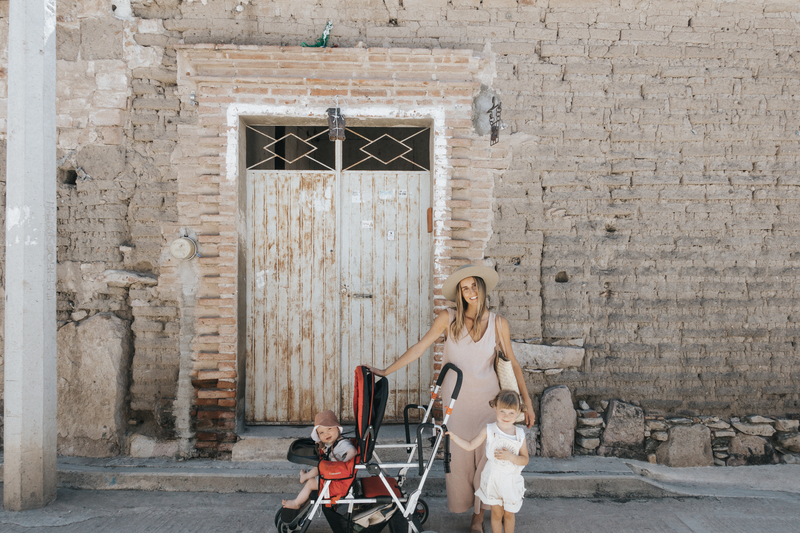 The $150 we saved buying this stroller used means we can spend it on a hotel room orrrr on an excessive amount of tacos.